We always uses the freshest ingredients, offering a variety of choices, and providing customers with a clean and pleasing environment along with friendly and courteous service. We deliver through EZCater, Uber, Seamless and Grub Hub. Visit the website for the location nearest you to place your order online. 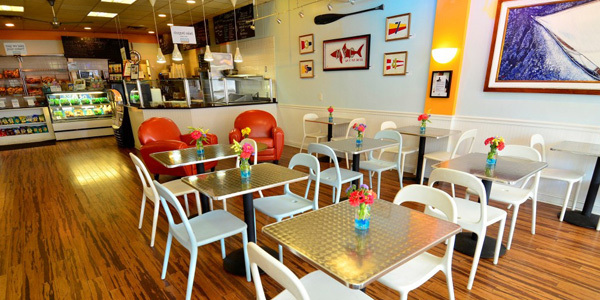 Founded in 1997, Upper Crust Bakery & Café (UCBC) is a popular bagel shop and café that started Darien, Connecticut. UCBC serves breakfast and lunch daily with a full menu including bagels and muffins, specialty sandwiches and salads and a wide selection of beverages. Our selection of beverages include premium coffees, hot chocolate, smoothies, juice blends, sodas and iced tea products. 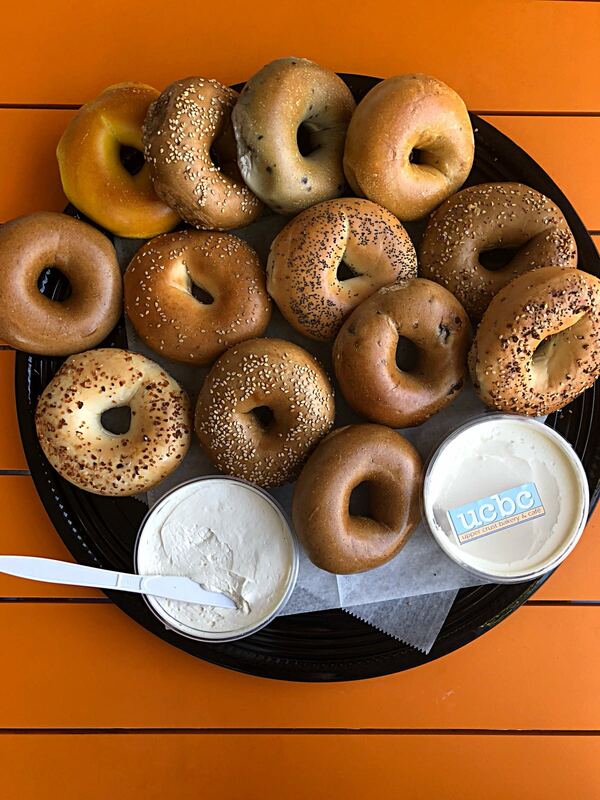 Locals consider UCBC bagels to be the best as evidenced by the many awards won over the past 20 years, including the “best of the Gold Coast”. Upper Crust Bakery & Café uses the freshest available ingredients to offer customers a variety of choices and the chance to not only have their favourites, but also to try something new. UCBC prides itself on providing customers with a clean and inviting environment, backed by friendly and courteous service. Each restaurant caters to the needs of individuals, families and area businesses with both eat in as well as catering and delivery service. 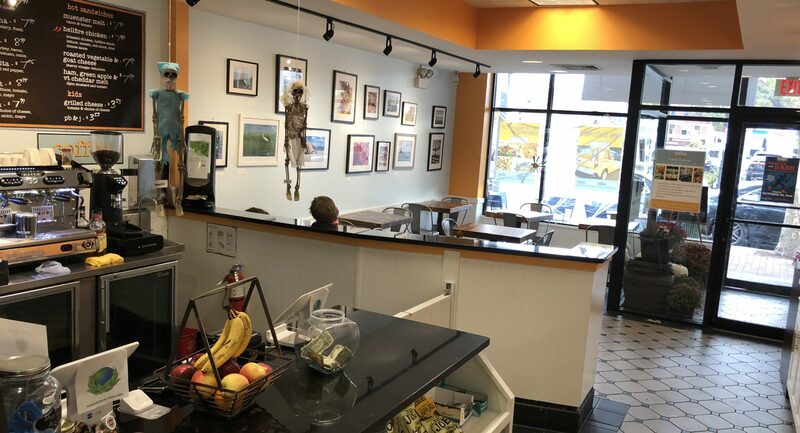 After 20 years, Upper Crust Bakery Café decided to offer franchise opportunities nationwide to those who have a desire to own their own successful bakery/deli/bagel restaurant in their community.